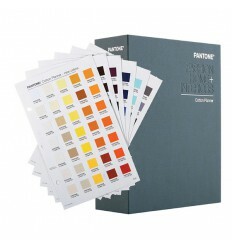 An Essential Guide for Designers, Pre-press and Printers. 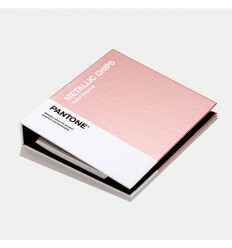 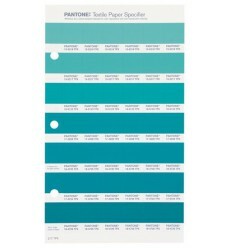 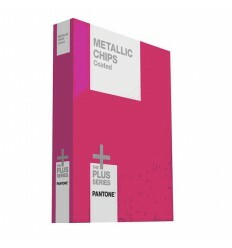 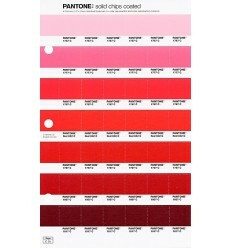 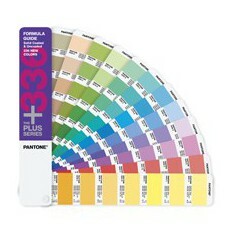 Bridge solid PANTONE Colors for process printing or Web design. 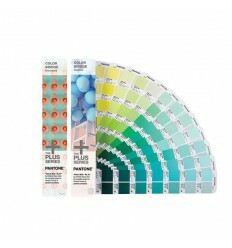 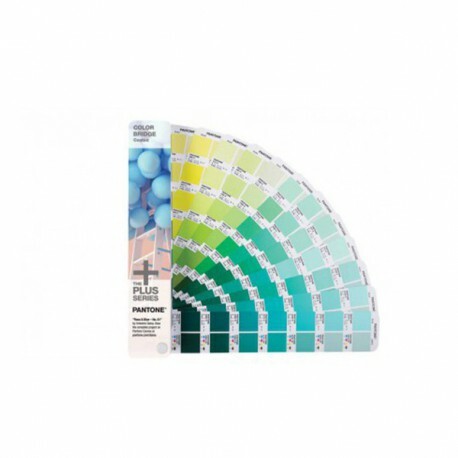 The new PLUS SERIES COLOR BRIDGE provides process color simulations of all solid PANTONE Colors – including the 112 new solid colors – in a convenient side-by-side comparison format, on coated stock. 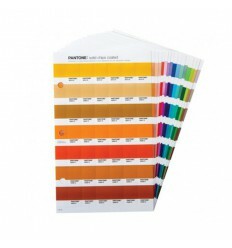 The COLOR BRIDGE can be used to select and specify solid PANTONE Colors, to determine how a PANTONE Color will appear when reproduced in CMYK, or to create optimal display of PANTONE Colors on monitors and Web pages. 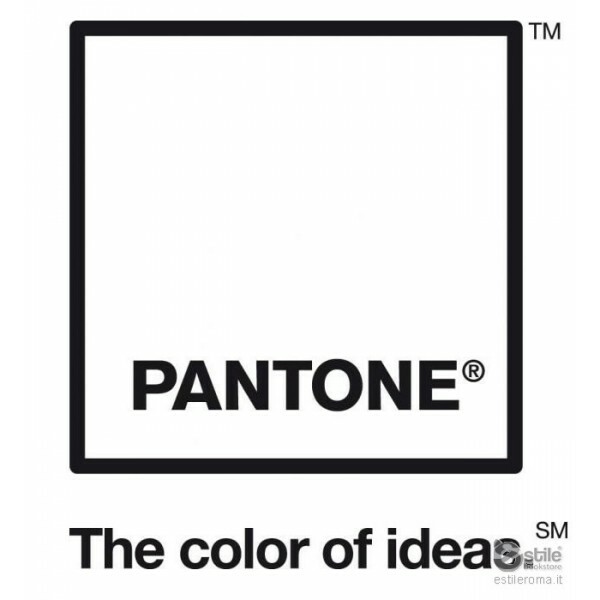 HTML and sRGB values are provided, for applying color selections across media. 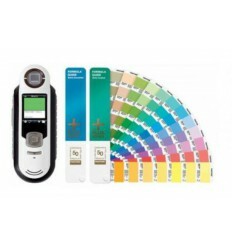 Includes color index, lighting evaluation tool, digital image color-correction tool, and design software. 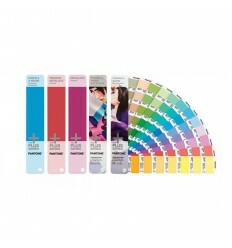 Sold individually or as a set of two, with COLOR BRIDGE Uncoated. 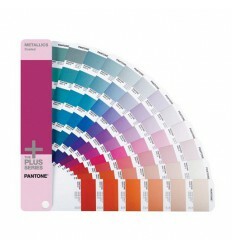 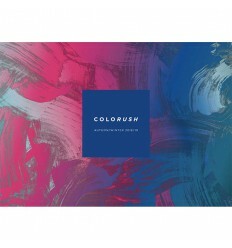 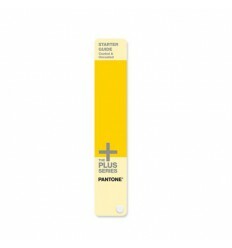 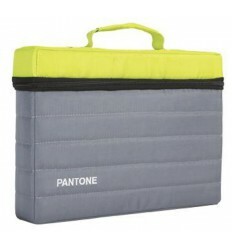 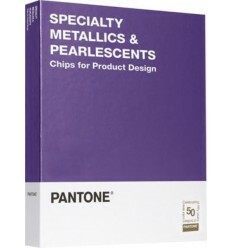 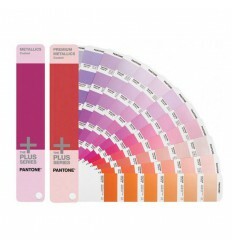 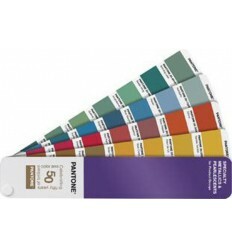 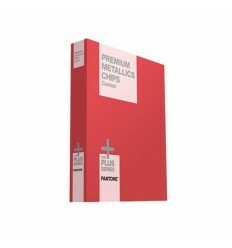 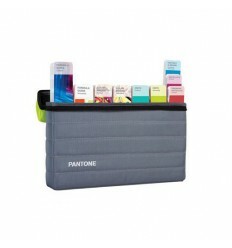 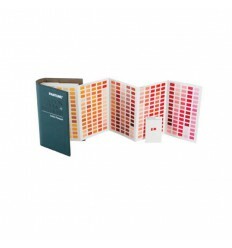 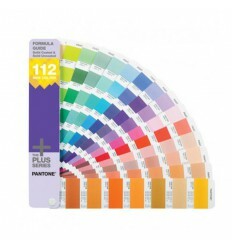 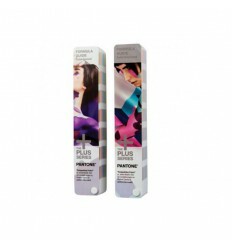 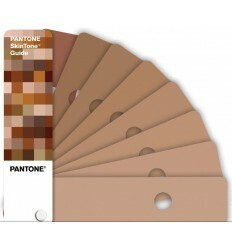 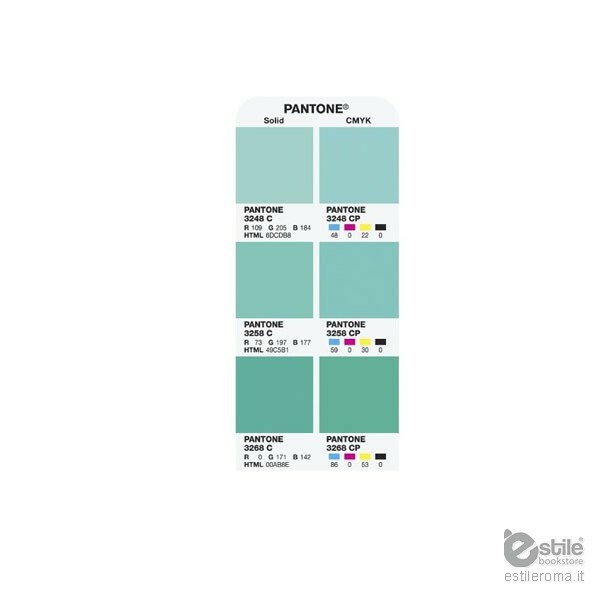 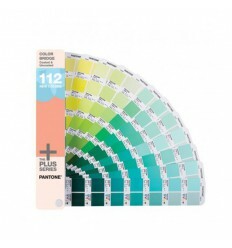 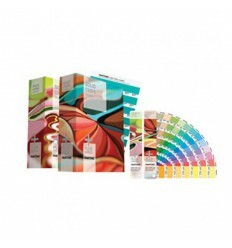 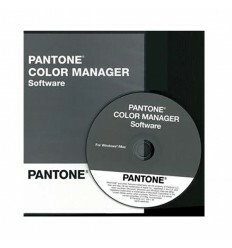 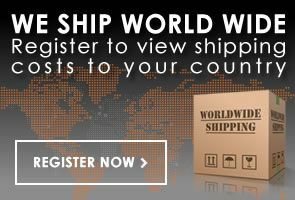 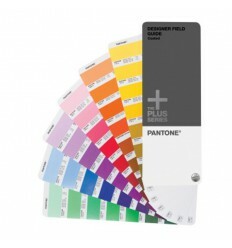 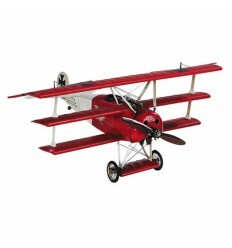 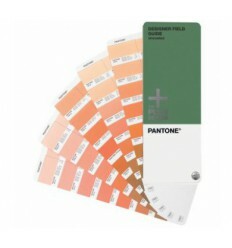 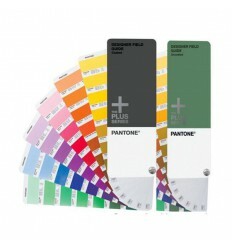 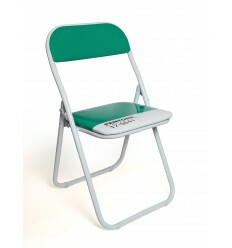 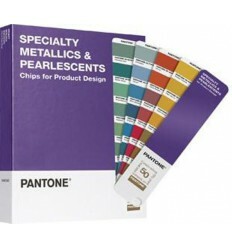 This product is eligible to receive a free download of PANTONE COLOR MANAGER Software upon product registration.